Every year, the hills of Amish Country turn a delightful shade of yellow when the dandelions go into full bloom. We harvest and celebrate them annually at the Breitenbach Dandelion Festival the first weekend in May. 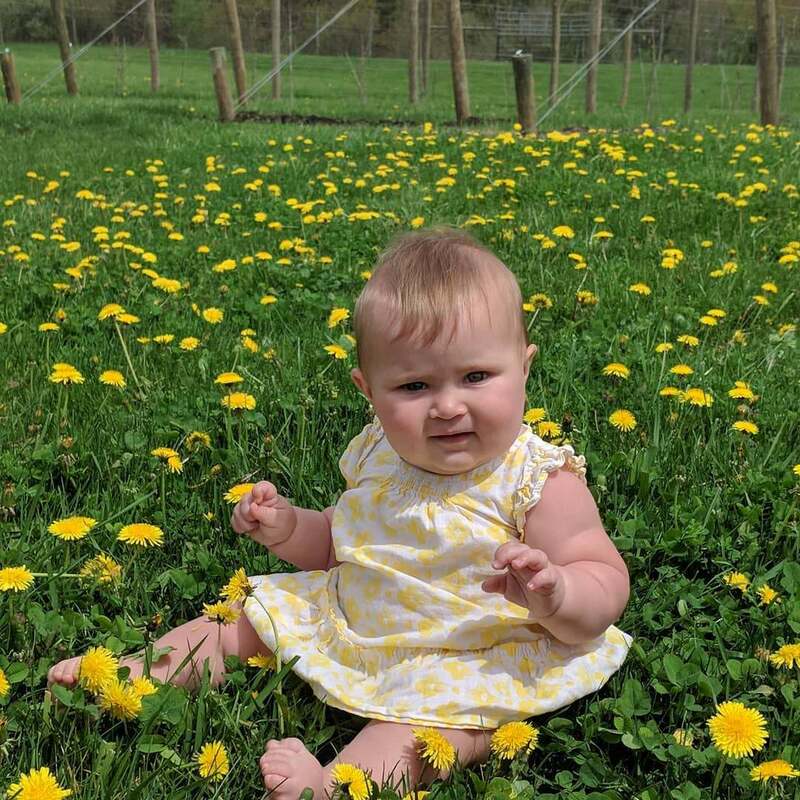 We have family-friendly fun, food, and Dandelion Wine! Vendors will be open both days, showcasing their Dandelion products for everything from soap, pottery, handmade jewelry to crafts and more. Dandelion food specialties will also be available both Friday and Saturday, such as dandelion sausage, dandelion bread, dandelion gravy, dandelion lasagna, and dandelion sangria. 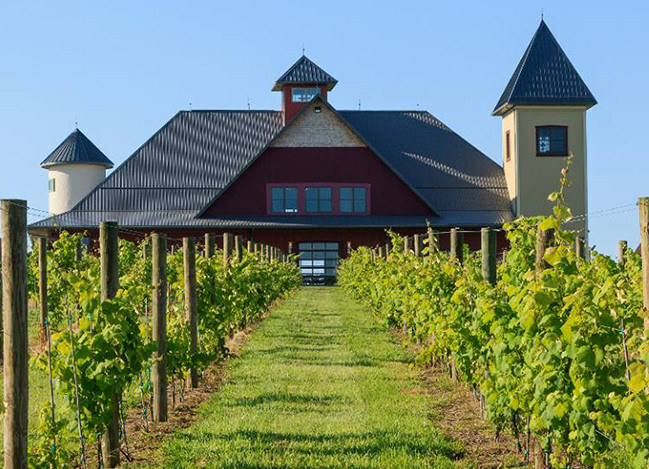 Please email info@breitenbachwine.com for an application if you would like to be a vendor at this year's festival. The 5K Dandelion May Run will also be held Saturday, May 4 at 9 am. Registration begins at 7am. 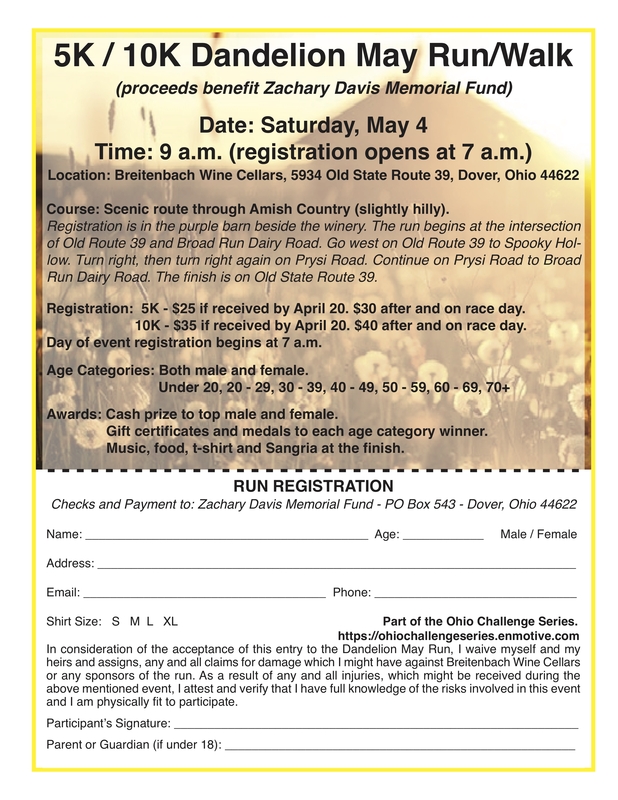 Call 330-343-3603 for a paper registration or scroll down for a link to online registration. Live music is scheduled for Friday and Saturday. Popular musician Scott Paris and Chris Donly will begin at noon on Friday and Acoustic Co will be playing in the evening. 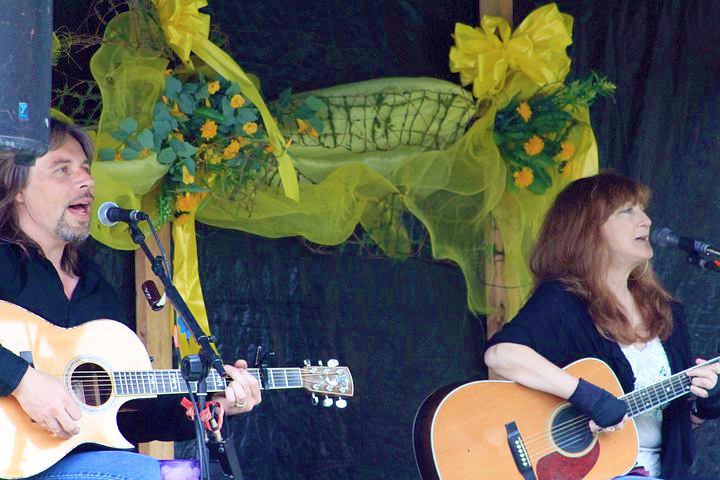 Saturday morning folk singer Gary Lee will be performing. Saturday afternoon Chris Donly will be playing and Saturday evening will be The Imaginary Cookies, a group from Canton. Chefs from the area will be making delicious dandelion dishes with samples for the audience. They will also be talking about the healthful benefits and showing the many ways to use dandelions in cooking. Cooking demonstrations will be Saturday beginning at noon. Children should gather in front of the Tool Shed at noon. In this contest, children are unleashed on the hillside to see who can find the largest, smallest, longest stem and most dandelions. After the contest, kids use the dandelions they just picked to make their very own dandelion jelly! Come experience the Vendor Fair and find fine, handmade dandelion crafts, food, and other assorted goods. From hand-blown glass, to fry pies, to soap, to cook books, you'll find a little bit of everything- all following the dandelion theme.